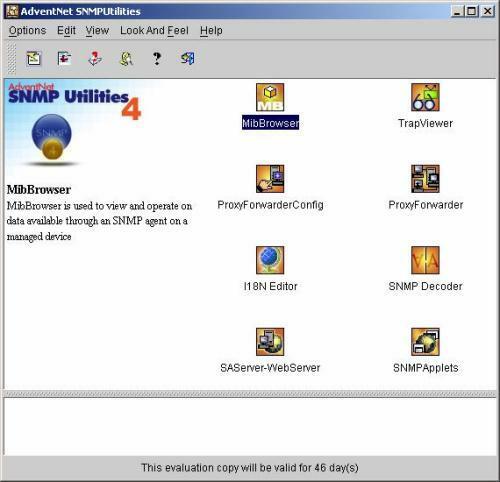 AdventNet SNMP Utilities offers a comprehensive toolkit for SNMP-based network management applications. These tools can be used for device, element, application, and system management. Also it is very helpful for debugging and testing. AdventNet SNMP API - Free Edition - AdventNet SNMP API offers a comprehensive toolkit for SNMP-based network management applications. AdventNet's SNMP stack comprises a set of powerful Java SNMP library to build real-time applications for monitoring and tracking network elements. AdventNet SNMP Agent For Linux - AdventNet SNMP Agent for Linux, that comes for FREE, is a proven solution for Linux users to monitor & manage the Linux system through both SNMP and Web consoles. It helps the Linux users to maximize their system availability and overall performance. AdventNet Linux Manager - AdventNet Linux Manager, that comes for FREE, is a proven solution for Linux users to monitor the Linux systems via both SNMP and Web consoles. It discovers linux machines in a network and facilitates remote agent installation from a single console. AdventNet ManageEngine OpUtils - The AdventNet ManageEngine OpUtils is a comprehensive set of 45+ unique system and network monitoring tools. This web-based software helps IT administrators monitor, diagnose and troubleshoot their IT resources. OpUtils is web-based and very quick. AdventNet SNMP Agent Toolkit - It is a rapid prototyping and development tool used for building Java-based Standalone SNMP and TL1 agents. It also supports building agents with multi-protocol access to common management information through SNMP, RMI, HTTP, CORBA, and TL1. 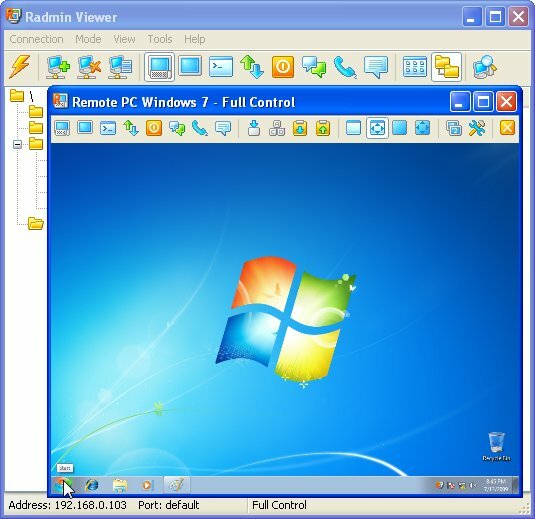 AdventNet Simulation Toolkit - Creates a virtual lab with 50,000+ devices for testing, training and demos. Support for SNMP, TL1, TFTP, FTP, Telnet and IOS devices with Traps & Informs, Autonomous Msg, Jython script, agent management via RMI , PDU Scrambler and customization. AdRem SNMP Manager - AdRem SNMP Manager allows for the remote monitoring and control of network devices. The solution supports SNMP v1, 2, and 3, enabling tasks such as SNMP node discovery; trap receiving/forwarding; MIB viewing, compiling, loading, editing, and walking.